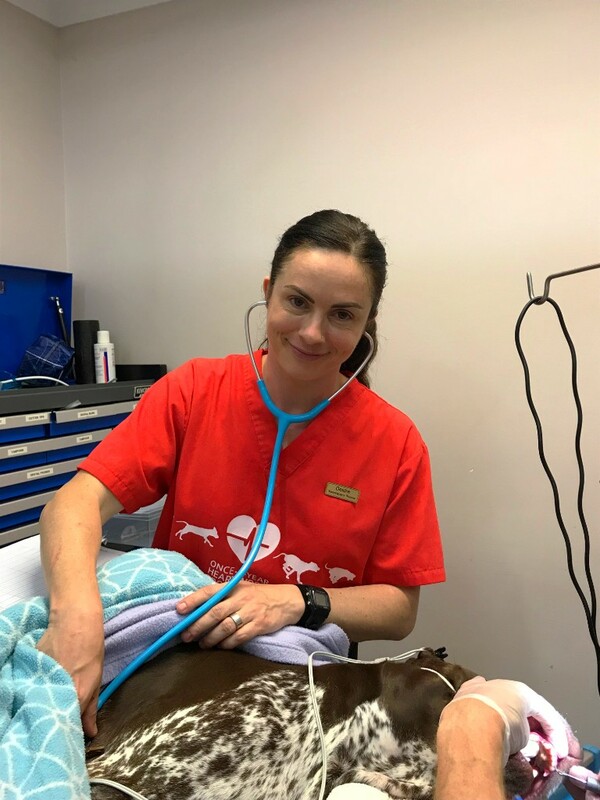 Last month we were lucky enough to add a new qualified veterinary nurse to our team. Deidre has lived in the area for 5 years after moving from Melbourne with her family. You probably haven’t had a chance to meet Deidre yet as she has been in the treatment room learning all about our surgery procedures. We will have her trained up to take on her role as a consulting nurse very soon, as you can imagine there is a fair bit to learn when starting in a new practice. We are very happy with the way Deidre has fitted in with our family and look forward to getting to know her better. Unfortunately the spot for Deidre became available because Avery decided to head to Melbourne with her partner for him to pursue his studies. It was wonderful getting to know Avery and we have many memories of her time here, especially from our team weekend paddling canoes down the Blackwood River. Best wishes for the future to Avery. Quite often on our Facebook Page we share interesting videos we have recorded or articles about things that have happened in the clinic, so I thought that I would make this a regular feature of our newsletter so that you could all see them. Many of these are available on our YouTube channel and will be on our new website. Dr Nigel has done a few videos for us during his time here and they have proven to be quite popular, this was the first one that he did for us. It highlights the danger of things getting stuck in your dogs throat which can have a very bad outcome, luckily Snow got here in time for us to save him and he is 100% now.